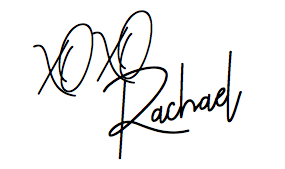 Step into Rachael’s world, as she shares with you her daily thoughts and inspirations on everything and anything. 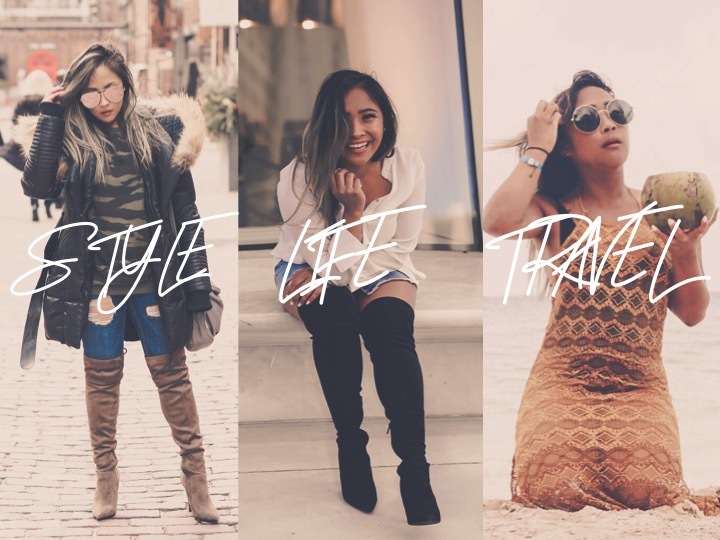 Her Wild Thoughts was created as a creative platform to give you a look into her personal style, beauty secrets, lifestyle habits and travel adventures. Everyday is a new opportunity to learn, grow and expand your mind. Rachael finds herself constantly dreaming and finding new ways to create beautiful content that inspires her and will hopefully inspire you too.